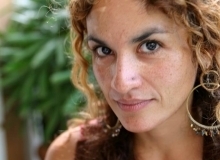 PRAN - Marta Perez Garcia, a Puerto Rican artist living in D.C., has won a Public Art Building Communities grant from the D.C. Commission on the Arts and Humanities. Garcia has partnered with the DC Coalition Against Domestic Violence and is passionate about giving a voice to those who suffer and those who love and support those who suffer in and through domestic violence. 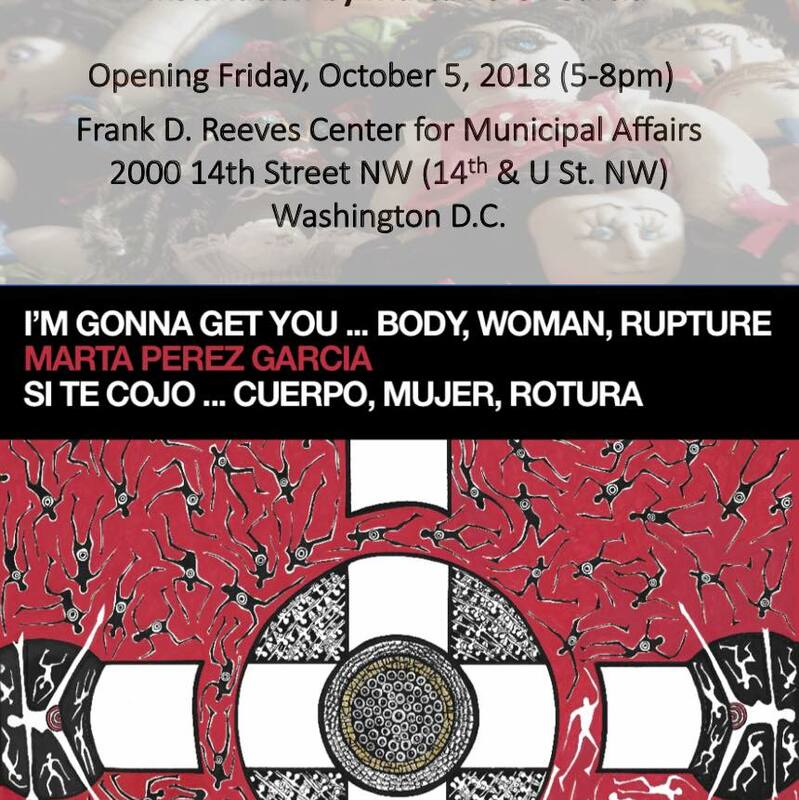 Her public art project titled, "I'm Gonna Get You...Body, Woman, Rupture (Si te cojo....cuerpo, mujer, rotura)" will be exhibited at the Reeves Building (14 & U St. NW) from mid-September through October 2018. For her project, Garcia is collecting objects of memory, like (but not limited to): images of hope, books, photographs, poems, figures, letters and charms, or any object that reflects relevant aspects of the survivor's experience. 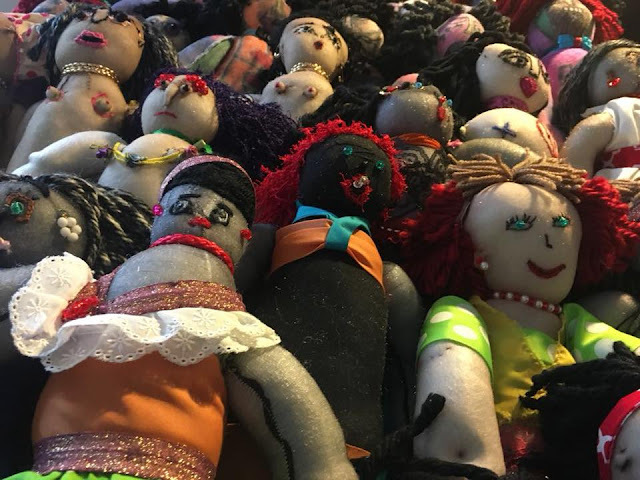 In support of this effort, we invite any person interested to anonymously donate an object of memory that can help break the silence and take action against domestic violence. The objects will be displayed on the installation as a symbol of our community's rising consciousness and commitment to speak out, reflect and act.